It has been raining, it is now warm and a little muggy. The time of year when a girl’s thoughts turn to fungi. After a couple of false starts things looked up a bit when we collected plenty of jelly ear and milk caps. The former are a bit of an acquired taste and I know some people put them in spicy casseroles and soups. Personally I like them dried as a snack. But I do appreciate I am someone of a loner on that front. Plenty of LBT (little brown things that nobody can be bothered to identify) loads of stinkhorn (shame we can’t find a use for it but even if you can overcome the physical appearance the smell would put you off). Some inidentifiable Agaricus and then, just as we were on our way back we stopped to let some horses past and I spotted this. 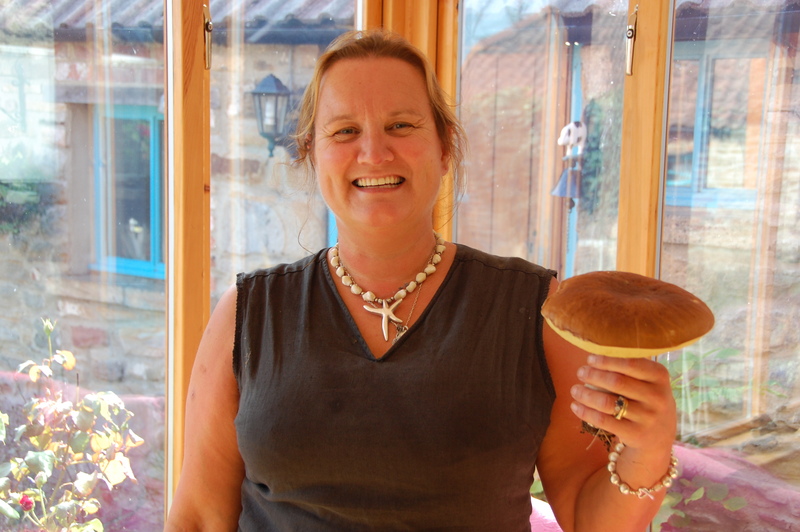 In all my year I have never managed to get a cep as big and as fresh as this. Not a mark on it, not an insect visible. A perfect example of why they are called Penny Buns. This is up there with the 18lb salmon I caught on my honeymoon (and has pride of place in the wedding album!). Now we just have to decide which of our recipes to use, or whether to just have it lightly fried on toast. I’m hankering after Papadelle with cep, sage and pancetta. I even have durum flour for the pasta. 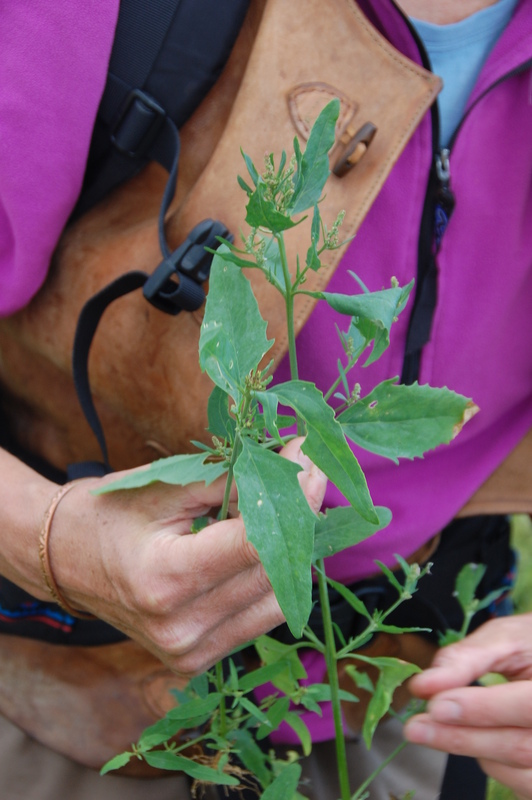 I promise not to bore you to death with endless posts about foraging but if you really are seeking to downshift, to get away from packaging, to eat truly fresh food then learning to forage is essential. It is also great fun, what is not to like about going for a walk and coming back with supper? If you are in the UK (or even not, one of our fellow foragers and his wife are regular’s on Chris and Rose’s courses and they live in Isreal!) then you really cannot do much better than have a look at Taste the Wild. Chris and Rose and immensely knowledgeable and very good company. We have now been on two of their courses and I am eyeing up a few more. I have been on other courses, but I can say hand on heart, their’s were the best. These were some of the things we found on our hilltop walk on Saturday morning. This is everywhere and not hard to find. 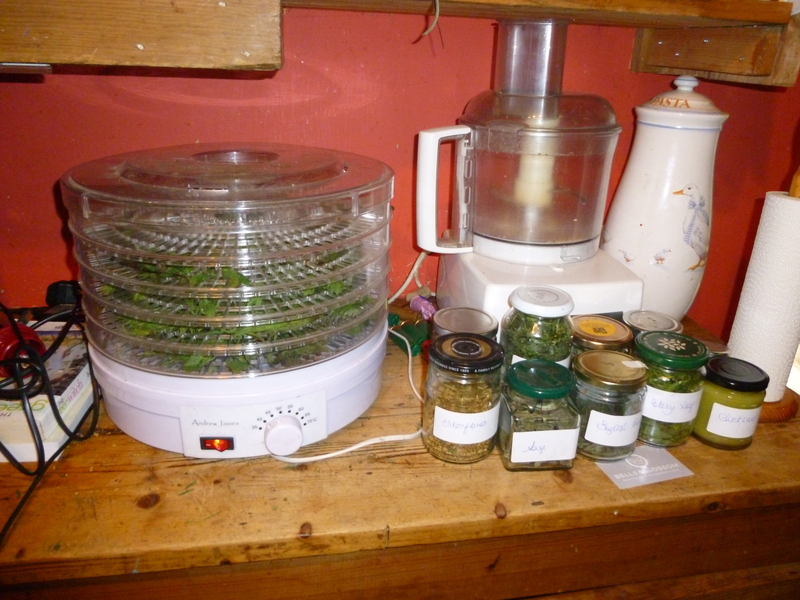 The buds make a delicious green vegetable and the dried seeds are wonderful in baking. 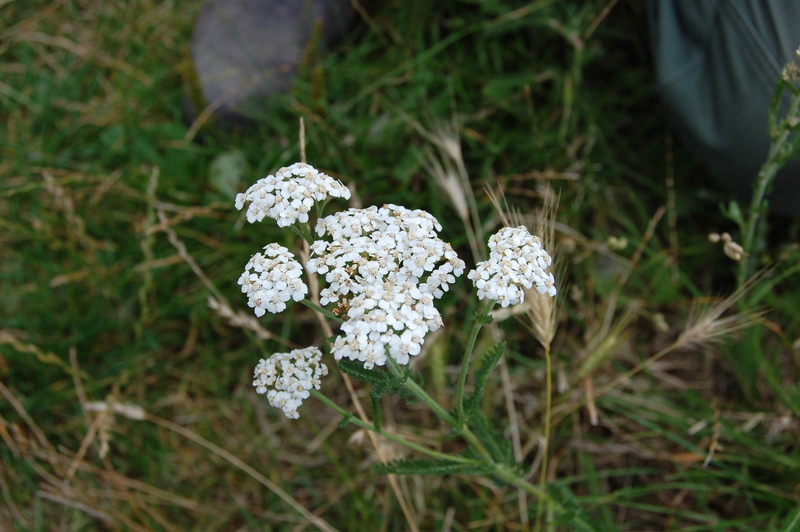 It is a member of the notorious carrot family (which includes several severely poisonous plants including hemlock and hemlock water dropwort) Notice the leaves. 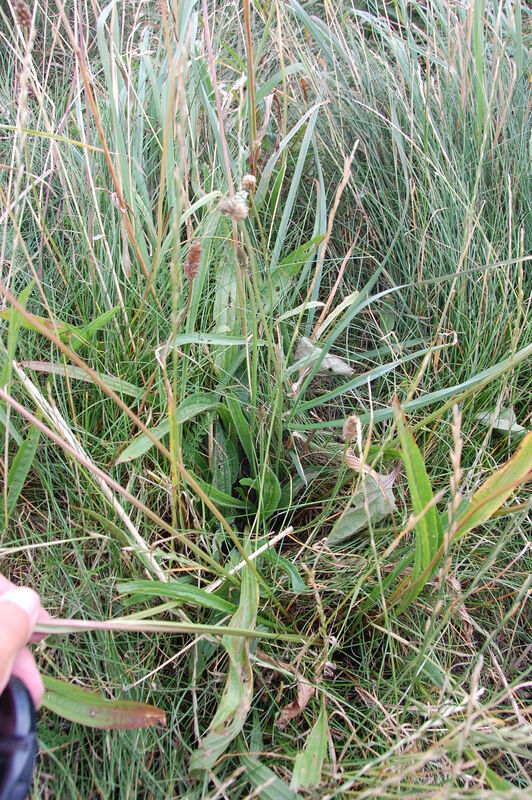 If you are unsure then avoid any of the umberliferous plants with small fern like leaves. 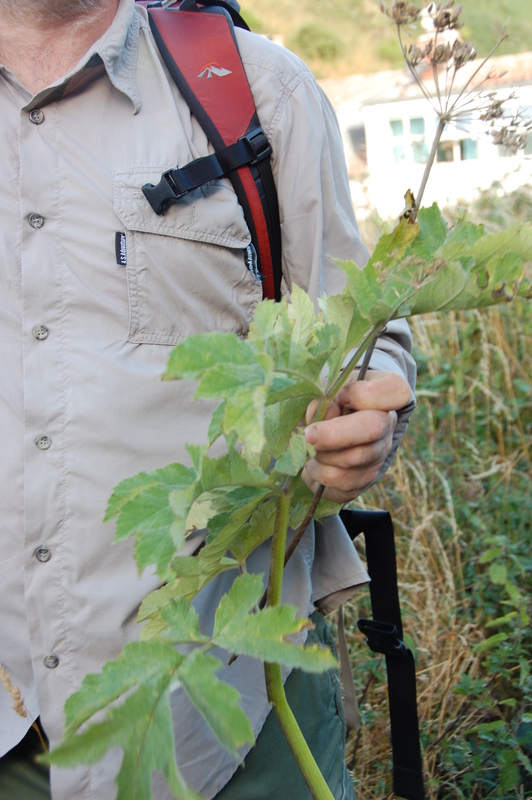 Hogweed has larger fully formed leaves. You will have this in your garden. I guarantee it. 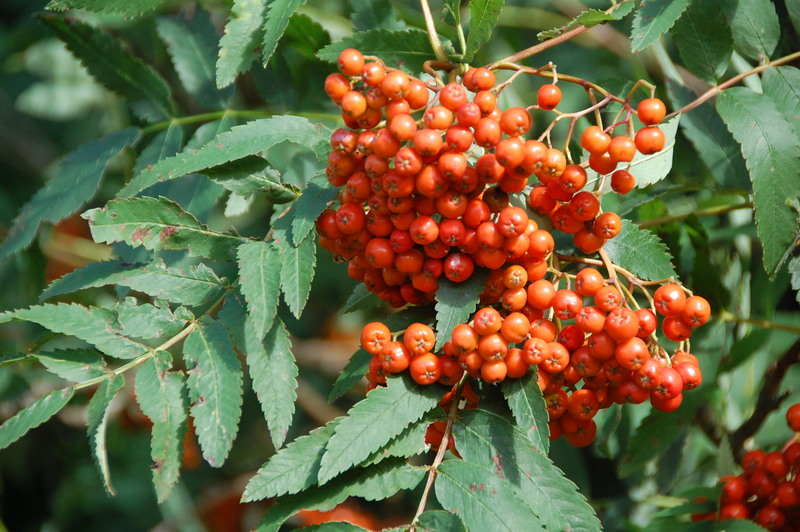 If you are a keen gardener you will be intimately familiar with it, well help is at hand, you can pull it up and eat it. It is easily identifiable and only likely to be confused with yellow pimpernel (which is poisonous) however, the clue is in the name. 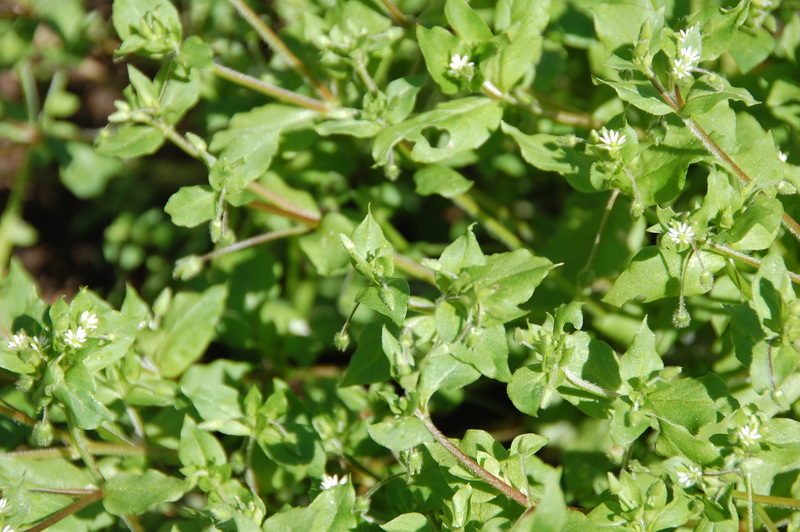 Chickweed has tiny white flowers whilst those of the pimpernel are yellow. 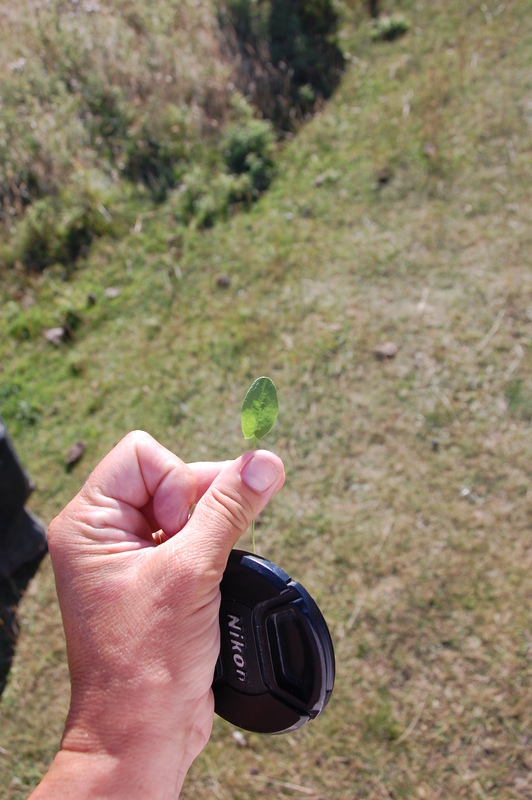 Also if you crush the leaf of chickweed it will crumple to mush whist the pimpernel will uncurl again. Finally, if you snap the stem chickweed leaves a small string between the two halves whilst the pimpernel breaks into two separate pieces. The stem of chickweed also has a row of tiny hairs along one side – pimpernels are bald! It is an excellent addition to salads, green soups, stir fries and added to anything where you might use something like spinach eg. fritters, omelettes etc. Another commonly foraged plant. Always pick in open grassland in full sun and not under hedgerows or trees where you may confuse it with lords and ladies. L&L is poisonous but the leaves are fundamentally different. Sorrell has pointed backwards pointing lobes whereas those of L&L are always rounded. The sorrel flowers are small and red and as they often grow alongside buttercups you can sometimes see a red haze above the yellow. The flavour is quite strong so is best mixed with gentler flavour leaves in a salad and they make a tremendous sauce or stuffing and are wonderful in omelettes. 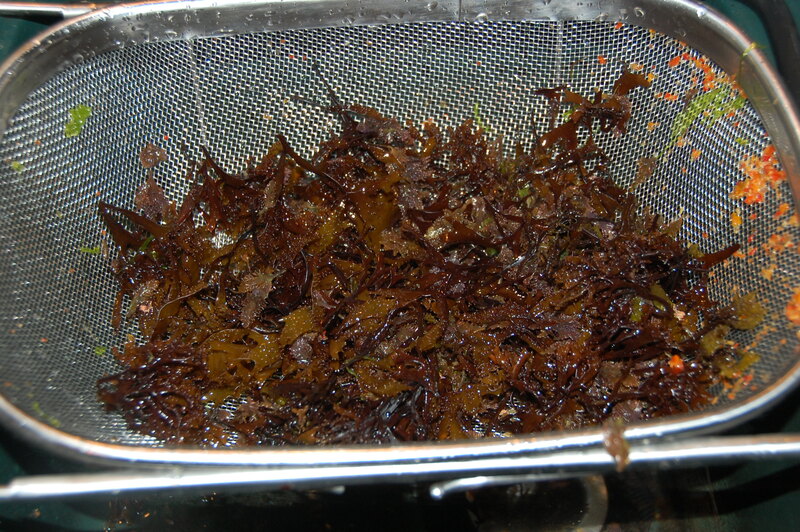 However if you were to eat vast quantities of sorrel every day you could do yourself some damage due to the high oxalic acid content. I love this name, I imagine a huge great hen waddling round the courtyard. I have no idea where the name comes from though. It grows best on disturbed, nitrogen rich soil it is very salt tolerant and is thus common along the coast. 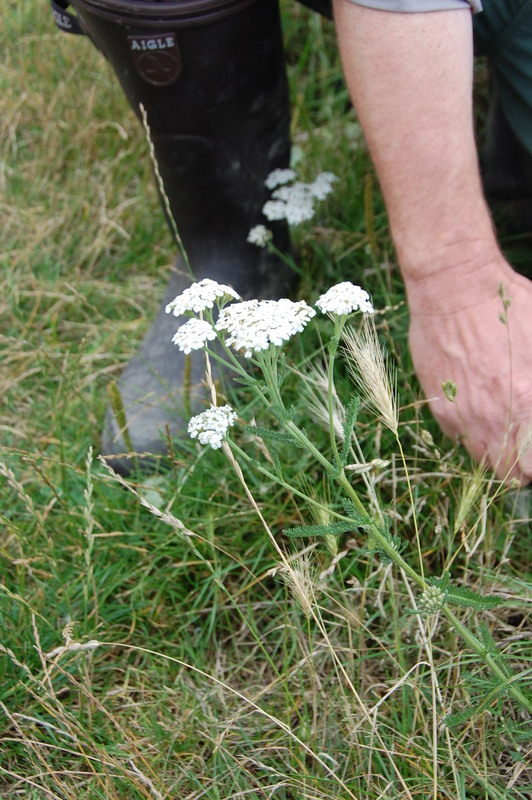 It is the bane of almost every gardener and very easy to find. However they can be mistaken for the nightshade family so stick to the younger plants which have a distinctive mealy surface or to the fully grown plants with their distinctive spikes of tiny whitish flowers. Use the leaves as a green vegetable including the flower spikes. 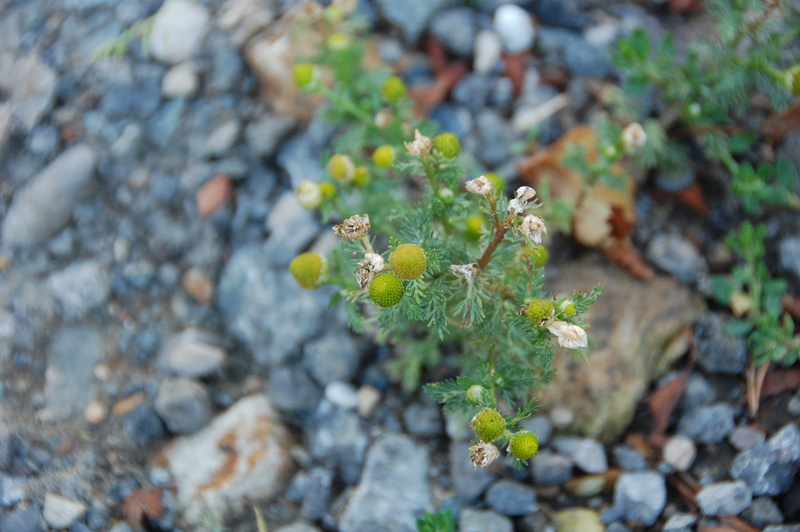 Although umberliferous it is easy to distinguish from the poisonous plants as the groups of florets are much smaller and the leaves are long featherlike spears. Can group up to only about 18″ so is also much smaller. 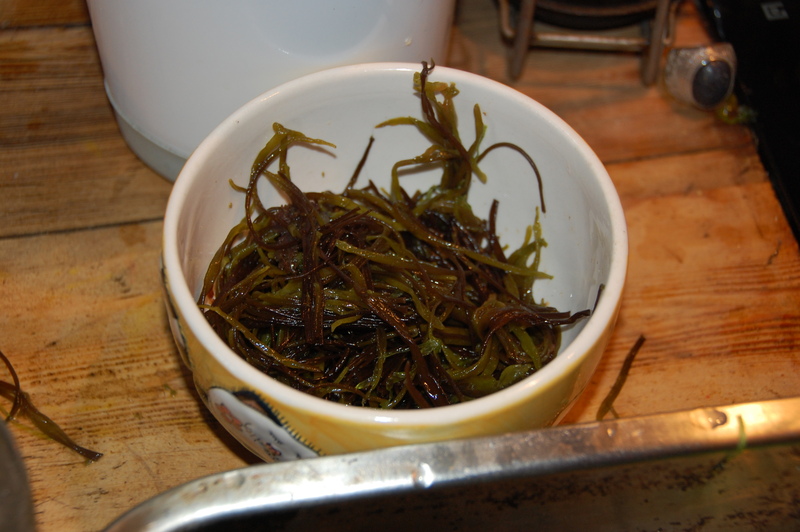 Use the leaves in salad, they are quite peppery and dried they make a good tea. Anyone remember coltsfoot rock? 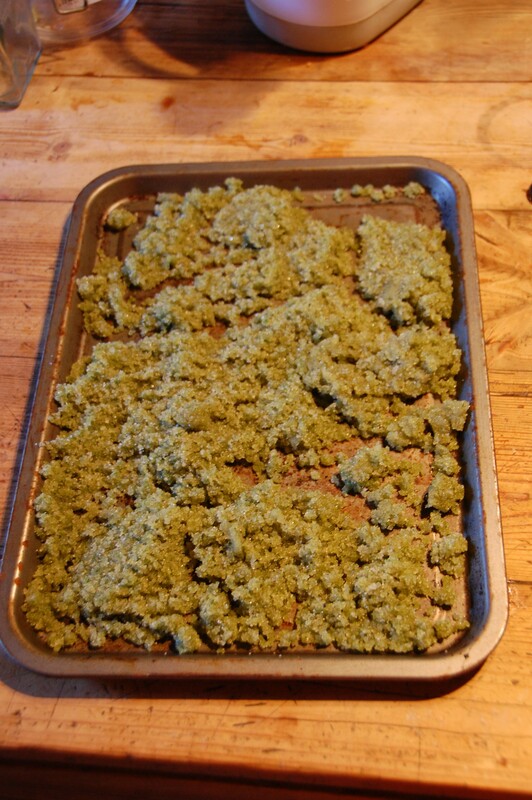 It is made exclusively by Stockley’s Sweets in Lancashire using coltsfoot extract. 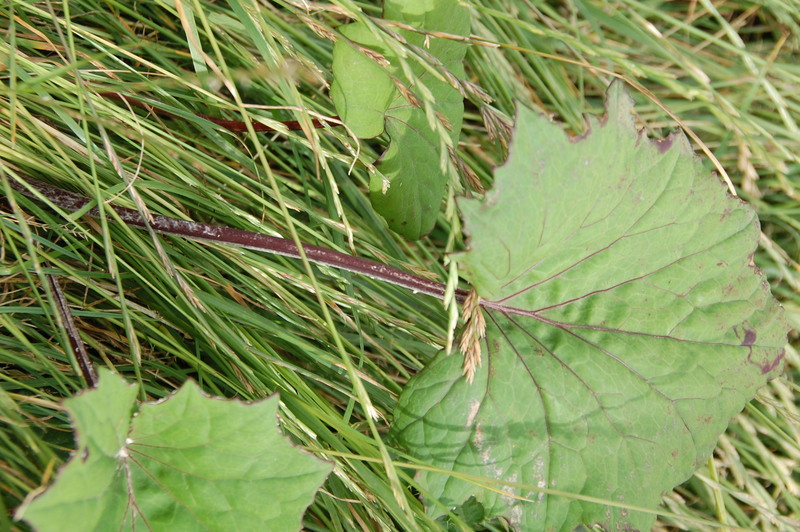 The underside of the leaf is downy and the plant produces a flower not unlike that of the dandelion, thought the leaves are distinctly different. 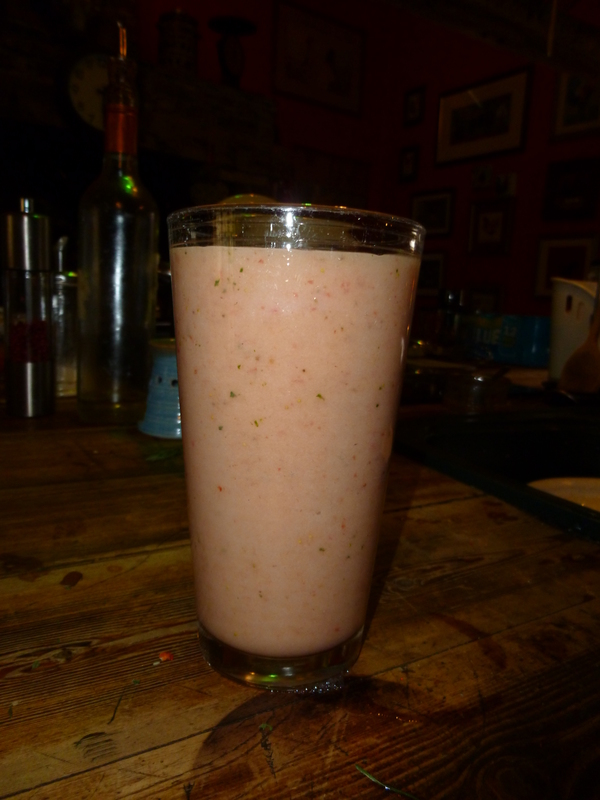 The flavour is slightly aniseedy and can be used as a flavouring as well as in salads. The flowers are also edible. Apparently the soft underside is easily rubbed off and before the free availability of matches the leaves were wrapped in a cloth dipped in a saltpetre solution and dried in the sun. They were then used as tinder. 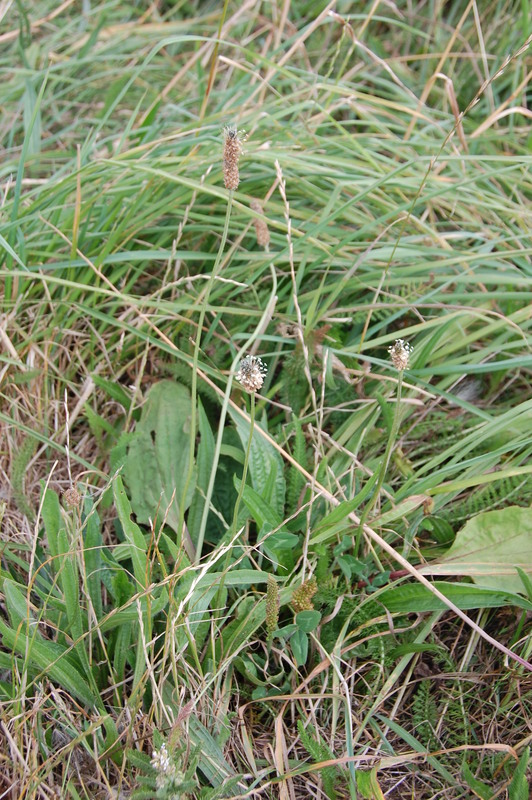 There are plenty of plantains and you may well have them in your garden, all over your lawn! We do,though mainly in the meadow rather than the lawn. In a journey towards less, there is more to contend with than removing things from your home. You must also consider how and why you let things into your home, and indeed your life in general. I have long been a supermarket avoider. I am one of the founder members of The Durham Local Food Network, and have over the years made my own butter, cheese, soap, shampoo, furniture polish, cleaning products, face creams as well as the more usual, preserves, breads, wines, fruit brandies etc. All were a huge success with the possible exception of butter, which though it tasted delicious was really not worth the effort. If I had to make all my own butter we would never bake again! 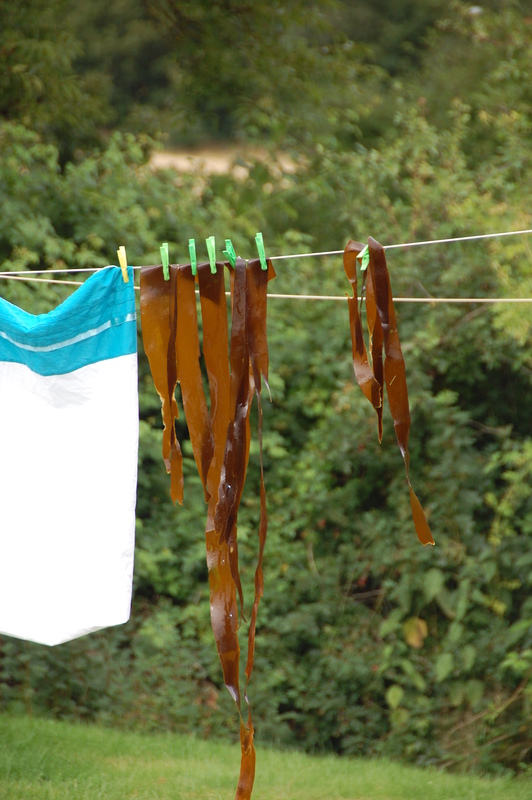 I have always loved foraging. I am not particularly knowledgeable, but have always been eager to learn. I have never poisoned anyone, but there have been some less than successful experiments. Acorn coffee tasted rather good, but like the butter, was a faff to make. 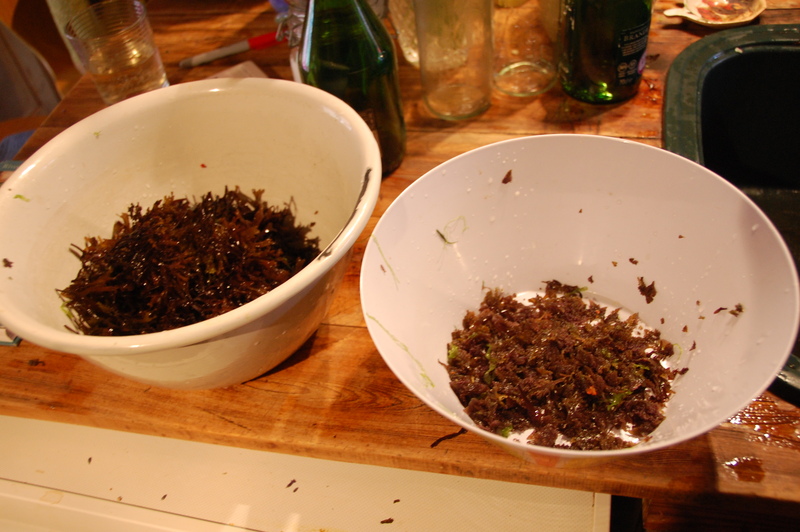 Adding cleavers to salads enhanced it in my view, but not in that of the rest of the family. Rowan jelly is delicious after two years, it is vile in year one. 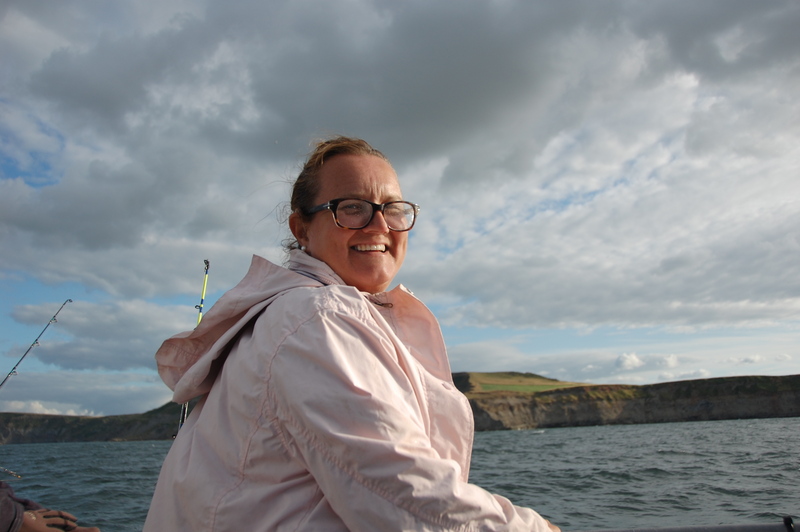 Imagine my delight to discover that the Boss and I were going on a two day coastal foraging course with Rose and Chris Bax and Caco from Taste the Wild. 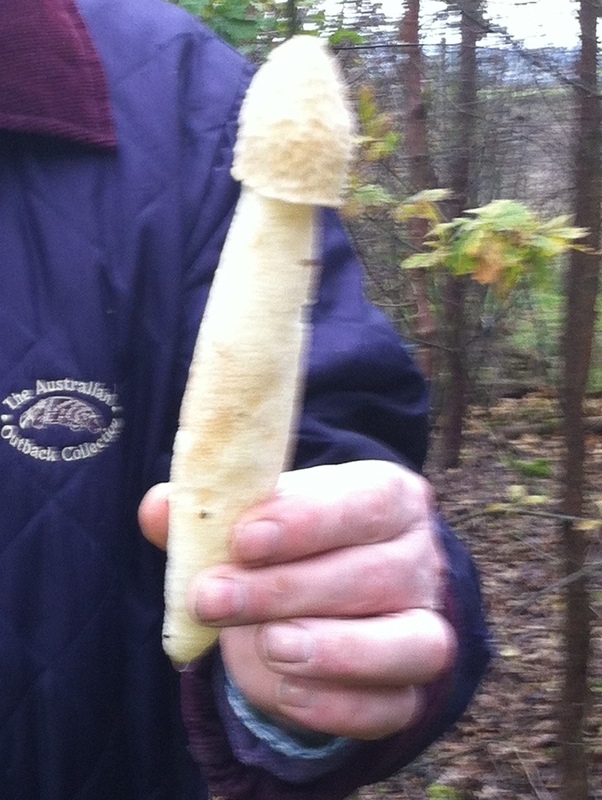 We went out mushrooming with them in October last year and it was such a fantastic day that when I opened the voucher on Christmas morning I was devastated to realise that I had to wait until August. It was well worth the wait. I have pondered whether to give you a blow by blow account in one post or not. Fearful that some of you might not be able to contain your excitement and could suffer an unexpected early onset life threatening condition through sheer joy I shall sprinkle the reports over the next few weeks. However, as a small taste of what is to come. This is supper on day two… in addition to which we also had two HUGE lobsters, a guarnard, winkles, limpets and some shore crabs. Anybody recognise anything?! 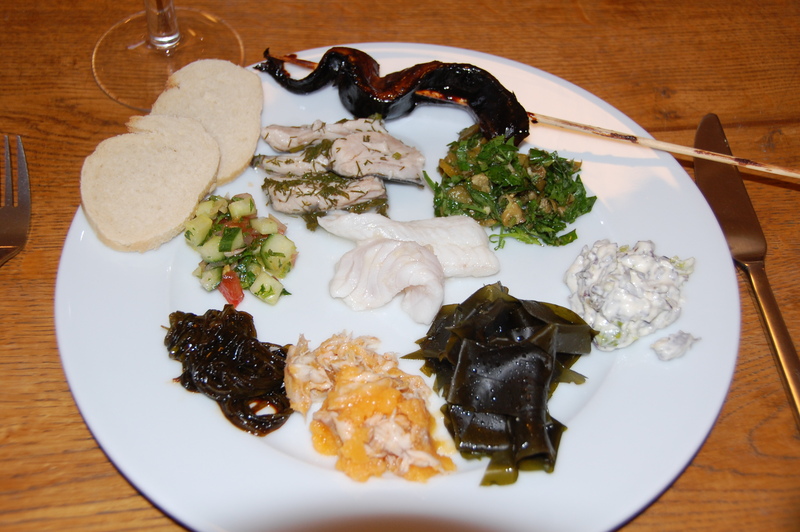 With the exception of the bread, the salad and salsa verde we caught or foraged all of it. 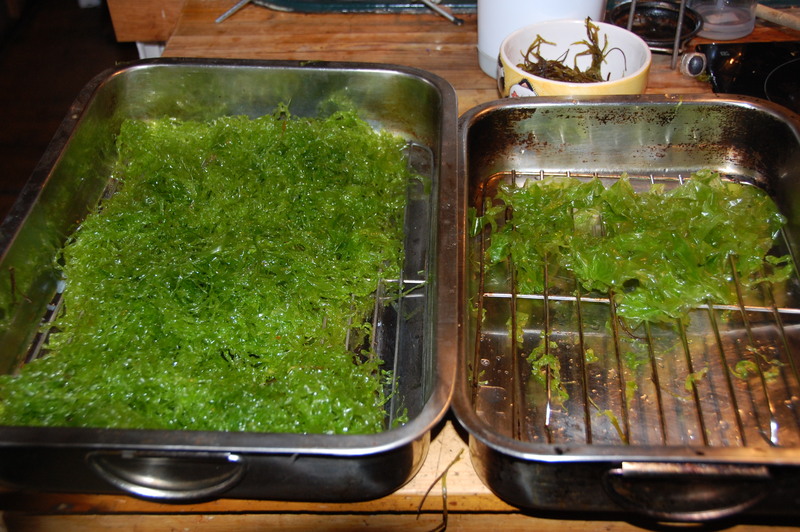 I would hazard a guess that depending on where you live, at least half of the “weeds” you are trying to eradicate from your garden you could eat one way or another. And that doesn’t even begin to include all the things that probably don’t grow in your garden …..